I don't know about you but when I have an event to go to or just a hangout on the mall, the first thing that comes to my mind after my outfit is my hair. 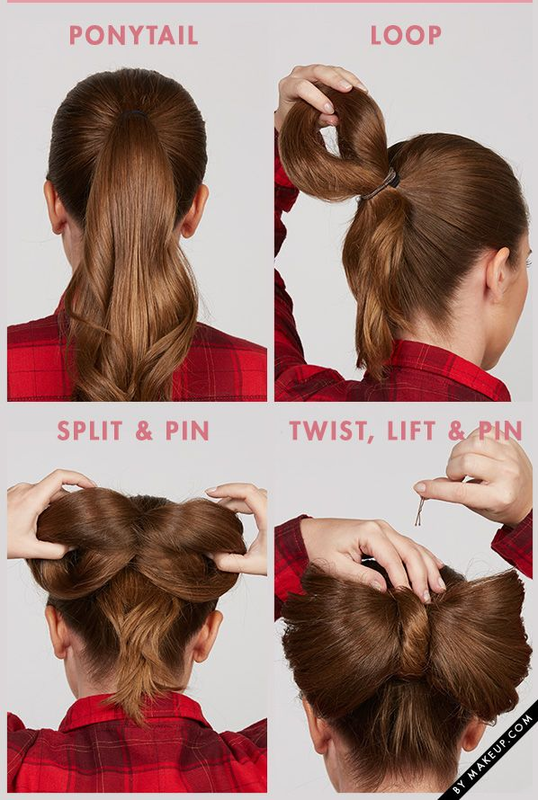 I would always imagine and pin hair styles in my Pinterest board, so here are a few hair style suggestions for different kind of events suited to you. 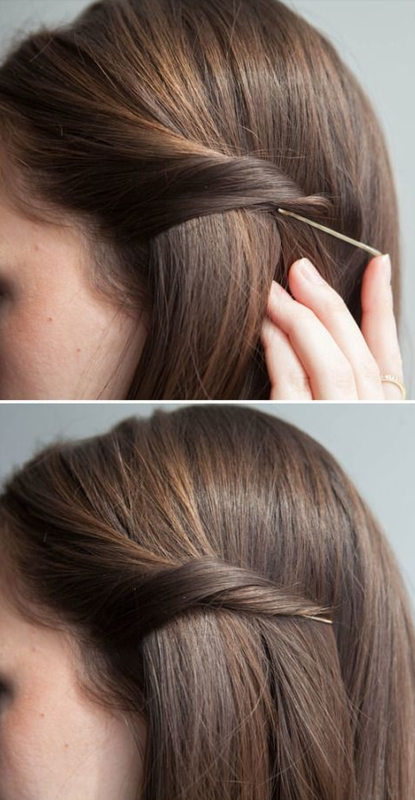 The first hair style is pretty self-explanatory, takes no effort all you have to do is braid the part of your hair and secure it with an elastic and pin it in the side of your head. This hair style is my go-to hairstyle for school because I'll sleep in as much as possible and I can do this hair-style in my sleep so it is a win win situation. 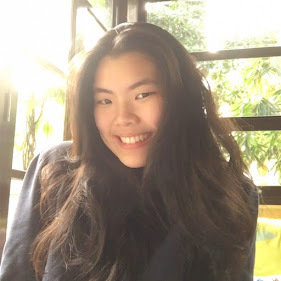 It also looks a lot better when your hair is curled, and a little trick if you don't have enough time to curl your hair in the morning bun your hair while you sleep, you'll wake up with the most beautiful loose beach waves that you can might as well leave it that way. 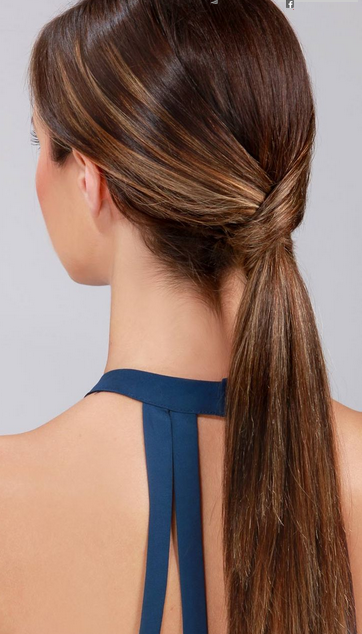 You can't go wrong with the ever so chic pony tail, and all you have to do is do your normal pony tail with a little twist of using your access hair and wrapped it around the elastic and pin it in place. This following hair style is pretty useful if you want your hair out of your face, I'll just let you look at the picture it will explain everything perfectly and should be pretty easy to replica. This next hairstyle is pretty easy, just follow the steps in the picture and you are good to goo. In my opinion this hairdo looks and represent like the kind of hair style Aphrodite the greek queen of love and beauty would rock. Either way it is named the game of throne braid so that make sense. 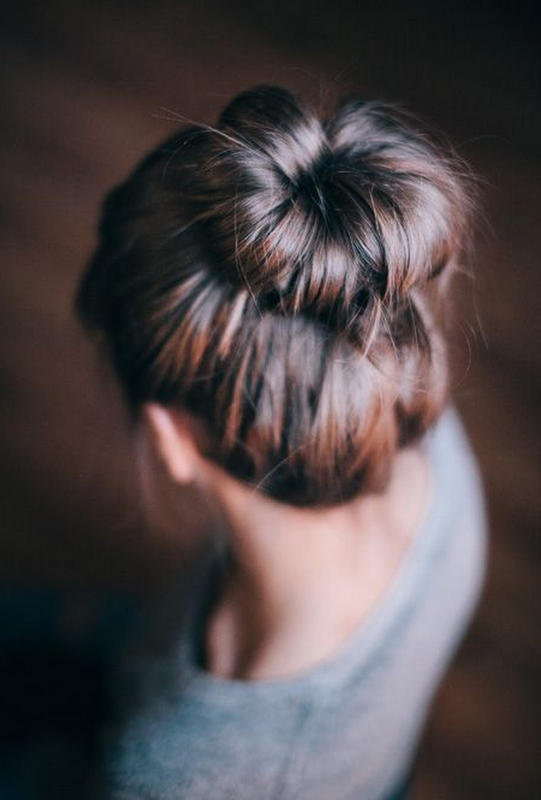 For semi formal next is the messy bun, using a doughnut bun will give you more volume and make you have looks a lot more full and thick. 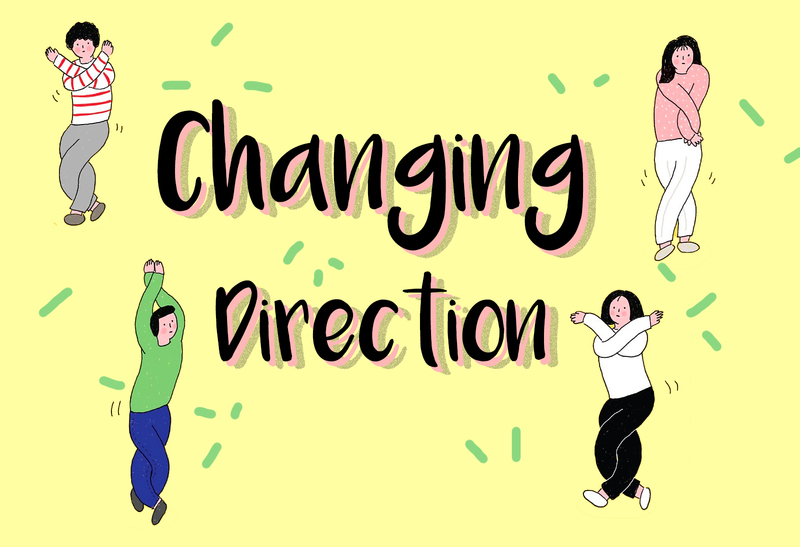 The last step I usually do is to pull out some hair in the side to frame my face a lot better and ruffle the bun a bit to get that messy texture. Don't be afraid to go big and bold. Showing up to any event with this hairstyle will instantly make up on top of the food chain. I love this lady gaga inspired look, it is wild yet you can still dress it down making it more acceptable walking around with a giant bow on your head. 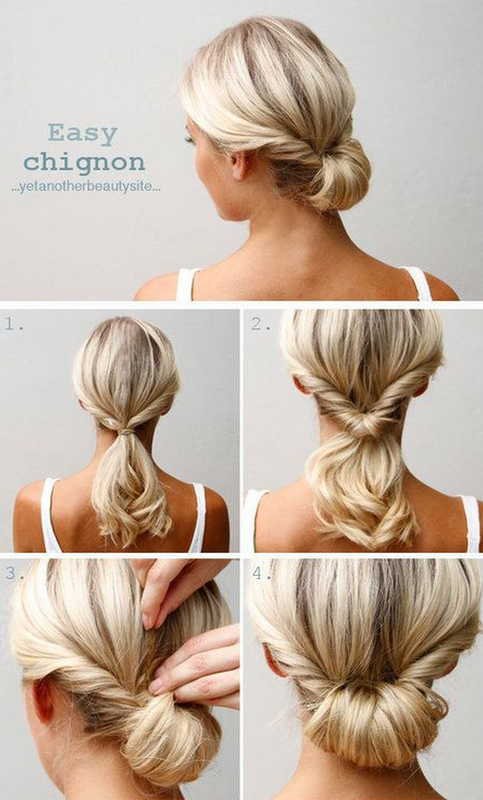 The last hairstyle is this chignon hairstyle. 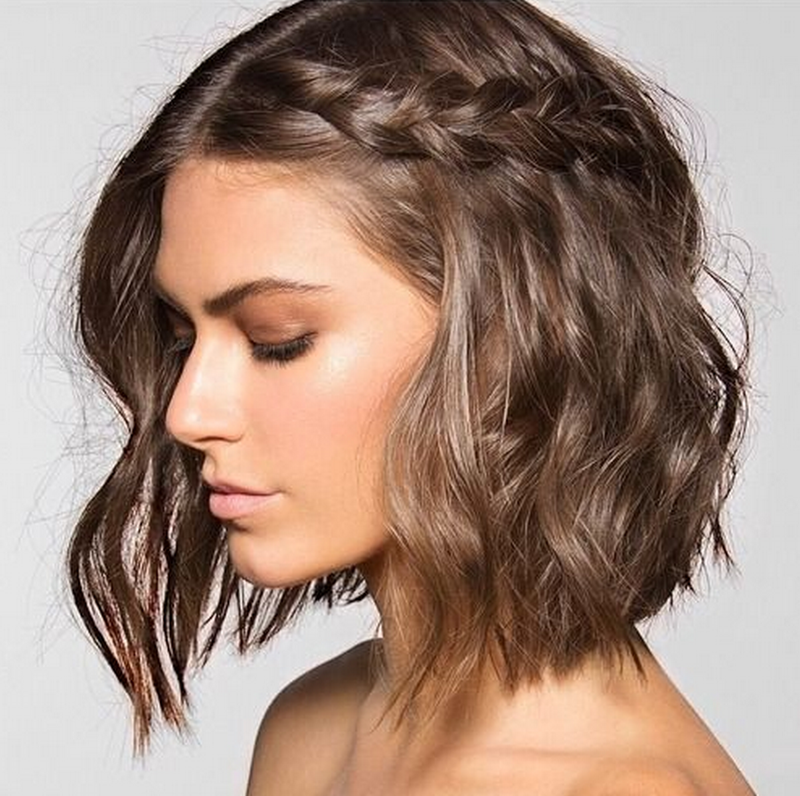 This would be the perfect hair style for a wedding or some serious events, because it makes you look professional without making you look older.